Participation in this event is the only way YOU can guarantee qualification in the 2019 WUAP World Championships to be held in Elmhurst Il., in October 2019. Athletes who compete in May, regardless of total or place, will be automatically qualified for competition in the World Championships. All athletes will be required to possess a valid WUAP-USA membership. 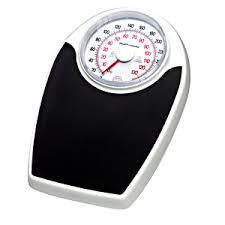 Save time at weigh in by purchasing your membership in advance. The “clock” will not start until the day you lift. Purchase here Now. Don't wait until the last minute - NO ENTRIES will be accepted after May 5, 2019. Both Raw and Equipped Divisions Competed in all Events. THE WUAP WORLD CHAMPIONSHIPS RETURNS TO THE USA!!! BE PART OF THIS GREAT EVENT AND HELP US WELCOME THE WUAP FAMILY TO THE GREATEST CITY IN THE WORLD, CHICAGO ILLINOIS. WUAP-USA National Records can be set. Qualification to the WUAP USA National Championships secured. All wuap rules strictly enforced. click here to read the rule book. RAW and EQUIPPED categories competed in all Divisions and Weight Classes. All athletes will be required to be a valid WUAP-USA Member. Membership can be purchased at the event or in advance by using the button below. The “clock” of the annual membership will not start until the contest day. Entry deadline is March 10. No entries will be accepted after this date. NO EXCEPTIONS. THE ENTRY DEADLINE TO AVOID A LATE FEE IS MIDNIGHT ON OCTOBER 21. ENTRIES RECEIVED BETWEEN OCTOBER 21st AND OCTOBER 28th WILL BE CHARGED A $40 LATE ENTRY FEE. WEIGH-IN INFORMATION WILL BE POSTED SOON. Weight Classes and Age Divisions. 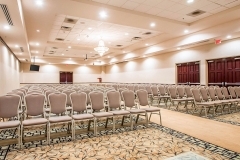 The meet site is the Hilton Garden Inn - Bolingbrook Illinois. click here to take care of your annual membership in advance. the "clock" wont start on your membership until the day of the contest. THE ENTRY DEADLINE TO AVOID A LATE FEE IS MIDNIGHT ON FEBRUARY 11th. ENTRIES RECEIVED BETWEEN FEBRUARY 11th AND FEBRUARY 18th WILL BE CHARGED A $25 LATE ENTRY FEE. NO ENTRIES WILL BE ACCEPTED AFTER FEBRUARY 18th. The WUAP-USA expands to Texas with this first event in the Lone Star State. What a great way to help our wonderful city get back to normal after Harvey's Rampage. THE MEET SITE IS THE HISTORIC PEORIA MARRIOTT PERE MARQUETTE. THE HOTEL IS OFFERING SPECIAL ROOM RATES WITH BREAKFAST INCLUDED AT THE ADJOINING MARRIOTT COURTYARD. CLICK THE PICTURE BELOW TO BE TAKEN TO THE RESERVATION LINK. DONT WAIT, THE BLOCK WILL CLOSE ABOUT 1 MONTH BEFORE THE CONTEST. CLICK THE PICTURE TO GET A GREAT ROOM RATE AT THE PEORIA MARRIOTT PERE MARQUETTE. Click here to take care of your membership in advance. the "clock" wont start until the day of the contest. Rules meeting at 9am. Contest will begin promptly at 10am. THE ENTRY DEADLINE TO AVOID A LATE FEE IS MIDNIGHT ON NOVEMBER 5TH. ENTRIES RECEIVED BETWEEN NOVEMBER 5TH AND NOVEMBER 12TH WILL BE CHARGED A $25 LATE ENTRY FEE. 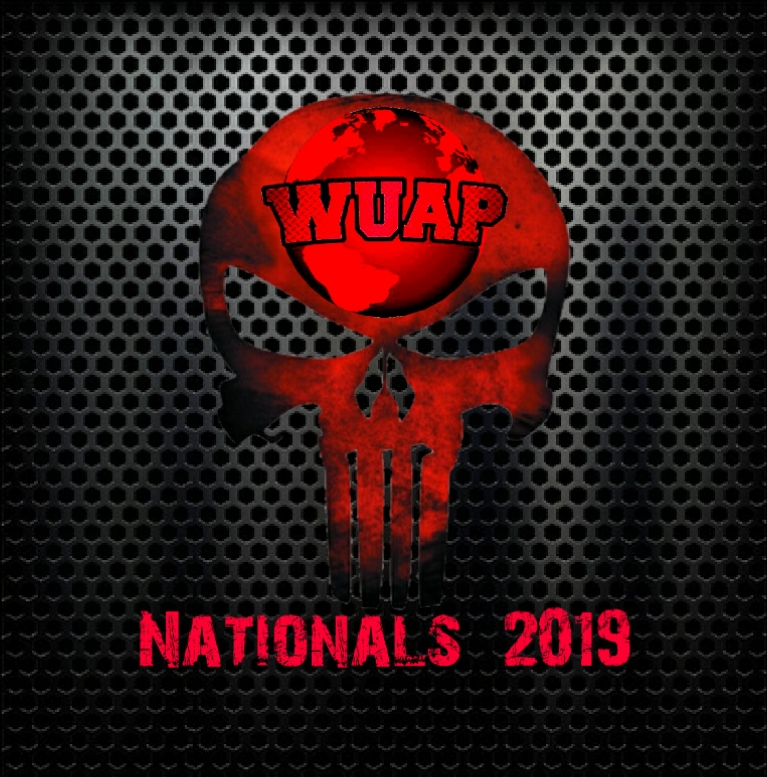 WUAP Rules for International Events require that all lifters from a Represented Country must submit all entries and fees through the National Representative. USA Athletes who wish to compete in the World Championships must complete the online entry below and submit the payment at the same time. No entries will be refunded or credited once submitted. NO ENTRIES WILL BE ACCEPTED AFTER THE ENTRY DEADLINE, which is to be determined. Hotel information and an exact schedule will be provided when available. All USA lifters should plan their trips to be in Prague during the entire time of the Championships as to avoid missing a lifting day. 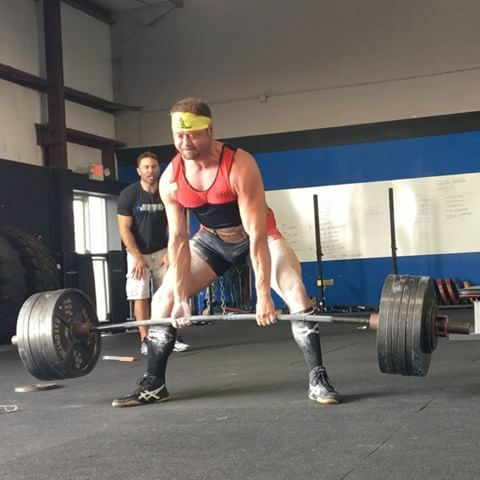 BenchPress and Deadlift Only events are WUAP-USA Sanctioned. All WUAP-USA Rules Apply. Athletes competing in these divisions will be required to be WUAP-USA Members. Membership can be purchased at the contest or in advance by using the button below. The Exhibition Deadlifts are not sanctioned and Rules will be discussed at the Rules Meeting the morning of the contest. Teams competing ONLY in the Exhibition Deadlifts will not be required to be WUAP-USA Members. There is no penalty for purchasing your membership early, the membership "clock" does not start running until the day you lift. Athletes may enter online in advance or at the contest during a weigh-in session. All Lifters must purchase a WUAP-USA Membership Before competing. This may be done online in advance or at the contest. Click the button below to complete the membership online. Powerlifting! - BenchPress! - Deadlift! Entry Deadline is February 12th. Entries after the 12th will be charged $25.00 late Fee. NO ENTRIES will be accepted after February 19th. Printable Weigh In Schedule here. Just click here to see!! !